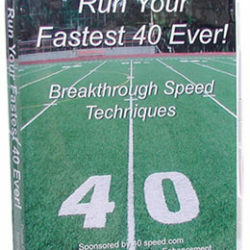 If you don't run faster after following our speed development program for 30 days, we'll give you a full refund. If you don’t run faster after following our speed development program for 30 days, we’ll give you a full refund. 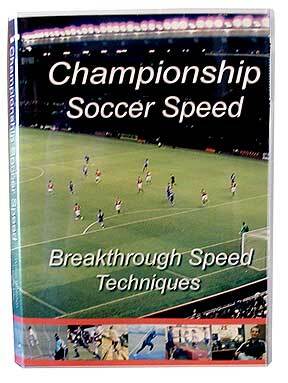 We’re so confident that you’ll discover new speed skills the very first time you see this video, we’ll offer this guarantee — if you don’t get faster from new speed techniques like Explosive Starting and the Valsalva Acceleration Technique in 30 days, send the video set back and we’ll give you a full refund for the retail purchase price. Offer applies to orders placed on this secure Website. FREE SHIPPING adding just one additional product!